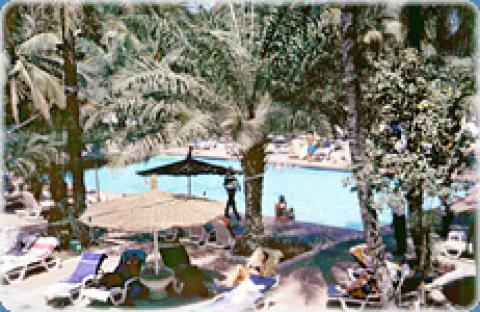 The Senegambia Beach Hotel is one of the largest beach resorts in Gambia. The facilities in the rooms vary widely. Some rooms are basic, with beds, balconies and private bathrooms, while others included amenties, such as air-conditioning and TV, that guests would expect at a luxury resort. The hotel has many activities for the whole family.